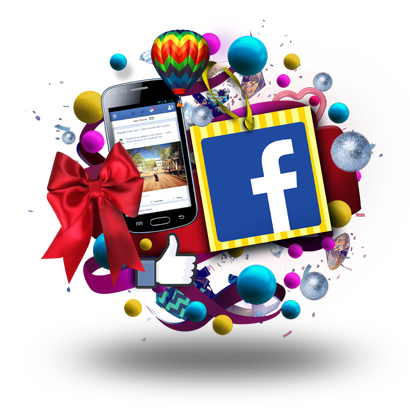 Home Free Globe Free Facebook Extended! Globe Telecom recently announced on their facebook page the Free Facebook for Globe and TM subscribers will extend. Due to public demands, Globe Telecom is now extending the Free Facebook offer available to its over 36 million subscribers until February 14, 2014, allowing users to post, like, comment, chat, add friends, upload photos, and share posts without the need for Wi-Fi. The good news from Globe hit thousands of like and still counting. Subscribers can dial *143# and select FREE FB or text FREEFB to 8888 to download more information or access Free Facebook. Subscribers may also go to m.facebook.com/free on the phone’s web browser or open the Facebook mobile app while on the Globe network to access Free Facebook.